During 2LEI's week, in which many italian groups will host event inspired by Internationa Day against women violence, Arte Libera will host on Wednsday November 23th from 2PM (SL Time) a great installation: "The magic of women" by Giovanna Cerise in cooperation with Stregatti at Emeralda . 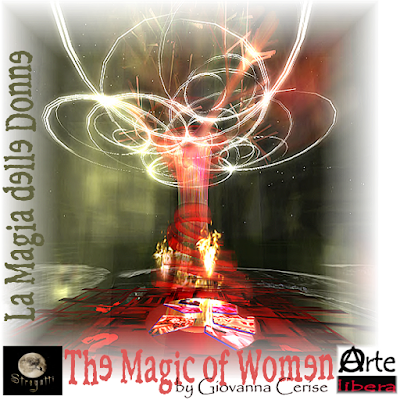 "La magia delle donne", ad Emerald, in collaborazione con Stregatti. ROBLOX is powered by an ever growing membership base of over 300,000 creator players who produce an infinite variety of highly immersive experiences. 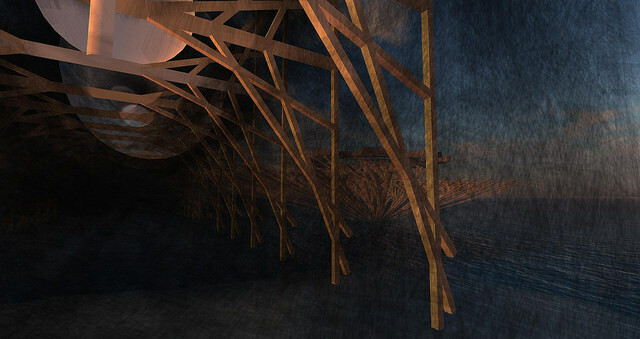 These experiences range from 3D multi-player games and competitions, to interactive adventures where friends can take on new avatars imagining what it would be like to be a dinosaur, a miner in a quarry or an astronaut on a space exploration.